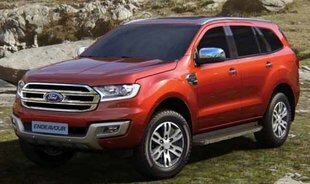 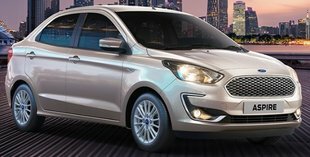 Ford Cars India offering in Host of Benefits under Discount Schemes in April 2019 as part of Navratri Festive Offer. 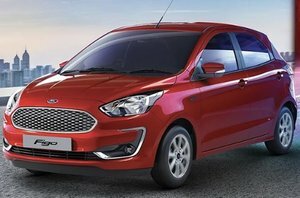 Below are the Discount schemes which are running on its Ford Cars Range - Figo, Aspire, Freestyle, Ecosport and Endeavour in the month of April 2019. 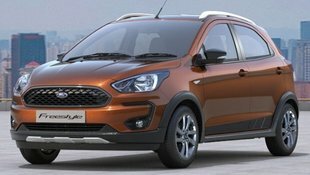 I purchased Ford freestyle titanium (P) on 07/04/2019. 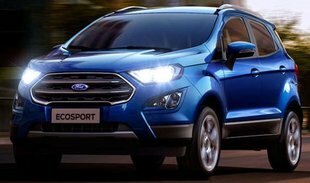 How I may receive the April offers?